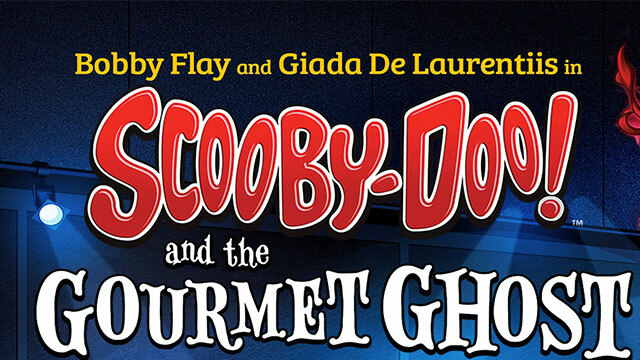 Scooby-Doo and the gang return for another adventure filled mystery. This time they help Fred’s famous uncle, chef Bobby Flay at his very popular culinary resort. The Inn seems haunted by the infamous Red Ghost.